 Join the New Generation of Infosec Leaders! Cybersecurity professionals are often overworked and typically have less than funds available for training. EC-Council online learning is the perfect solution for the busy Cybersecurity professional offering the most flexible online training solutions. EC-Council’s online learning solution is built 100% in-house. We select the best real world instructors available in the market. With an internal studio and development team we are able to focus on designing the highest quality online cyber security training programs available anywhere in the world. EC-Council certifications are trusted across the globe. 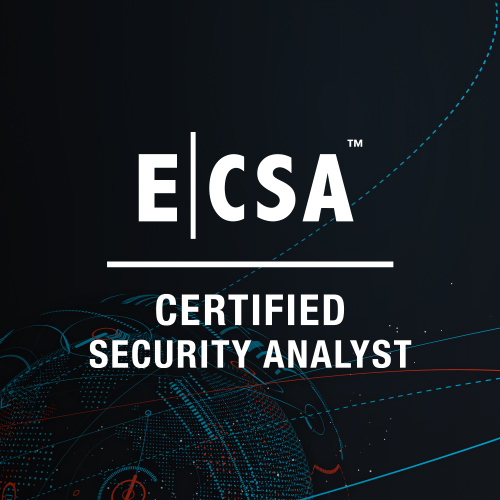 As a “go-to” certification for the United States Department of Defense, governments and corporations around the world trust EC-Council certifications to equip their cyber security teams with the skills necessary to defend their most important assets. EC-Council partners with the best technology providers to bring you the highest quality learning experience around. From our global content delivery networks for seamless, lag-free video training, to our fully automated robust online cyber range, your experience with EC-Council online learning is guaranteed to be top-notch. We offer our courses on various tablets to give students an offline mobile training option. 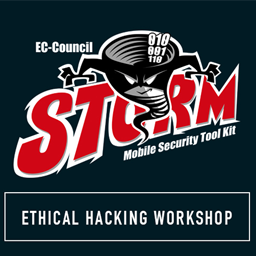 The EC-Council STORM is our mobile security tool kit which is loaded with a custom Kali Linux OS & 100+ open source hacking tools. If that isn’t enough, we pre-load your certification course & ship it to your doorstep! Cyber security training available from anywhere, anytime, online or in person. 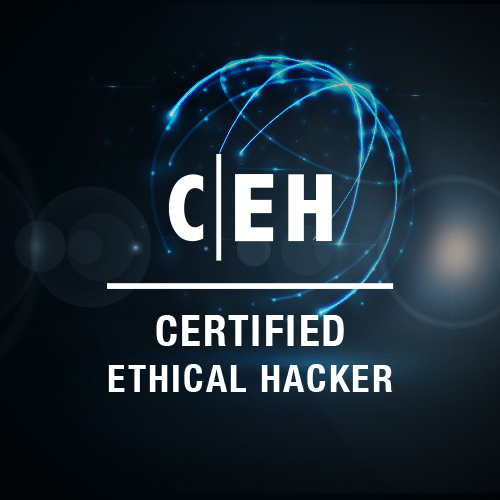 ​CEHv10 provides a comprehensive ethical hacking and network security-training program to meet the standards of highly skilled security professionals. Hundreds of SMEs and authors have contributed to the content presented in the CEHv10 courseware. Our researchers have invested thousands of man hours researching the latest trends and uncovering the covert techniques used by the underground community. 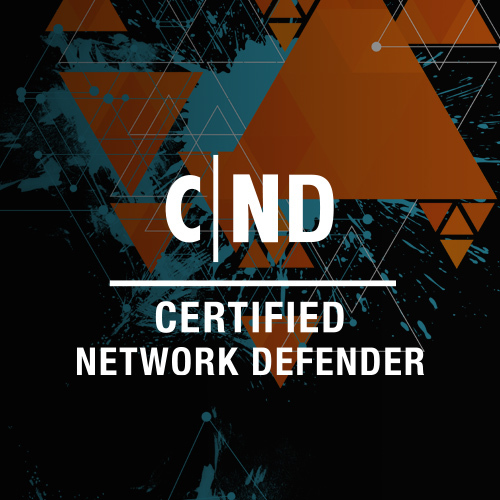 Globally Recognized, ANSI Certified, Premier Ethical Hacking Certification!  iLearn is an asynchronous, self-study environment which delivers EC-Council’s sought after IT Security training courses, such as Certified Ethical Hacker (CEH), in a streaming video format. All lectures are pre-recorded and delivered by one of our top, professional practitioners to assure you receive a real-world perspective on the course concepts by the people who do the job! This solution is a live, online, instructor-led training course which means you can attend a course with a live instructor from anywhere with an internet connection. Our Virtual Classroom training combines our live, virtual cyber range, real-world instructors, content, exercises and peer collaboration to give you the best chance at certification and the biggest return on your investment. To view iWeek courses in US timezones, click here. To view iWeek courses in international timezones, click here. Our simplistic web portal enables the student to launch an entire range of target machines and access them remotely with one simple click. It is the most cost effective, easy to use, live range lab solution available. "The class was small, focused, and led by a phenomenal instructor, Joe Voje. (The instructor, the key to the whole experience in my opinion, was fantastic.) The materials were great. Student handbook and the slides were well done, cohesive, and easy to follow. The material itself is excellent in that it provides an excellent balance between the frameworks, the requisite knowledge of those frameworks, and the need to align with the business. 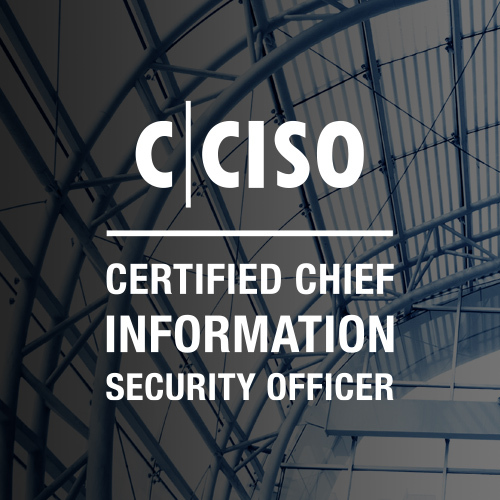 While the CISSP is an extraordinary volume of material, essentially a carpet bombing of all things security, this course is focused in the much needed "how to run the program."  "This is an exhaustive list of vulnerabilities, exploits and tools, and the sequence, CND, CEH, ECSA uses repetition, practice and depth of discussion that is amply sufficient for someone having a Security+ level of knowledge to complete CEH and attempt ECSA. I say "Attempt," because the ECSA needs at least two weeks of 10-hour days of focused time, just to complete the first 15 lectures and labs. A very good program."  "I took my Certified Ethical Hacker exam this past Saturday and successfully passed! I found the online lectures to be extremely effective. They are organized and outlined in a perfect way and I found that every topic was explained comprehensively and from all angles making it very easy to learn and apply all the material." 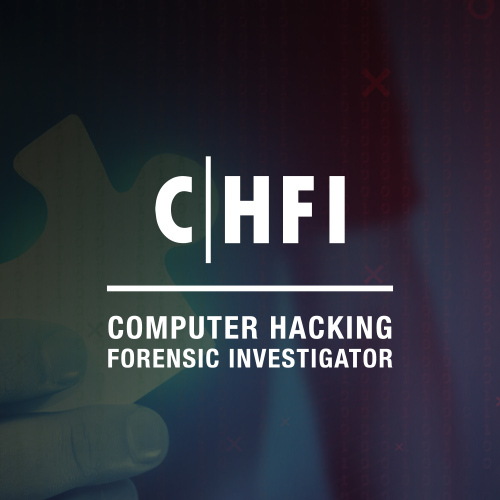 "The Computer Hacking Forensic Investigator (CHFI) certification has been instrumental in assuring both my company and our clients that my skillset is among the elite in the cyber security and response profession.  The CHFI allows my company to readily identify to our DoD clients that our team is trained to perform the rigorous functions required of cyber threat response team. Our company can now better brand our capability to investigate cyber security incidents, perform computer/malware forensic analysis, identify active threats, and report our findings. "